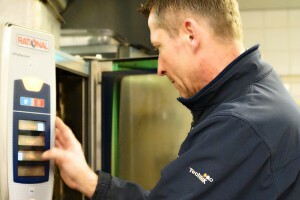 A C Services Southern assists owners/users of Rational ovens to ensure that the downtime of their ovens is minimised through regular service or by speedy repair. Our clients range from prestigious world famous dining establishments through to high street fast food outlets; from owner-managers, contract/catering managers and chefs. To each we aim to provide high quality, responsive, friendly and professional service. Please follow the links to find out more about what we offer for repair, service, warranty, maintenance, cleaning and installation. And then give us call on 01454 322 222, so that we can help you further. Or link to us through one of our social media. Your Rational oven is possibly one of the largest investments and most important pieces of your kitchen equipment, and a critical part of your business. 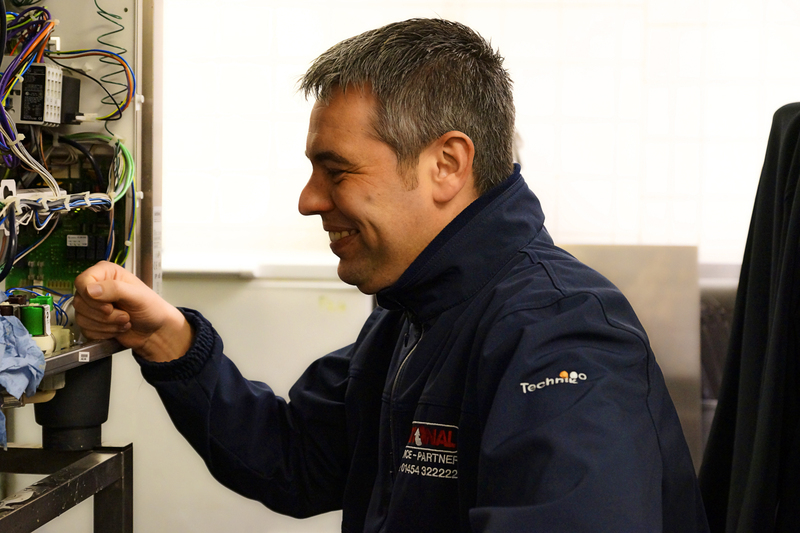 Regular servicing is vital to protect the warranty of the oven and to protect your business at its busiest times from unnecessary downtime. If your Rational oven has broken down and you are located in the A C Services Southern’s service area, call our 7 day 24 hour response helpline on 01454 322 222 to arrange its repair by our team local to you of trained specialist engineers. 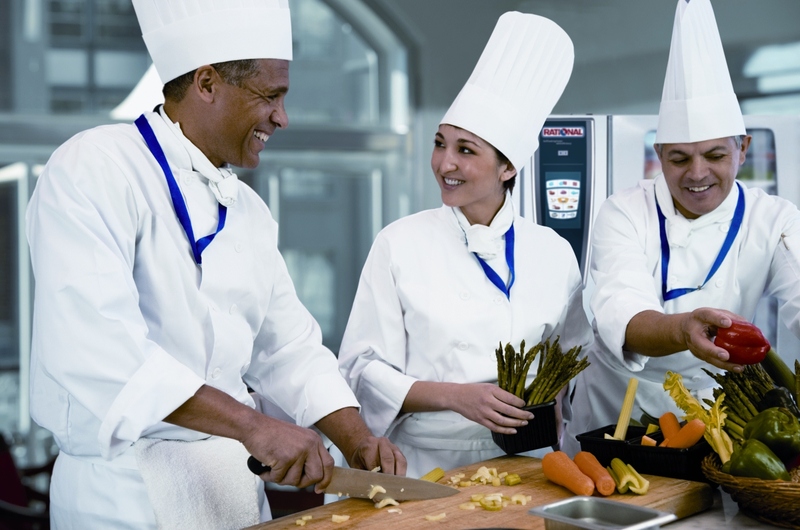 By choosing Rational you have purchased a leading brand that is recognised in the UK commercial catering industry for reliability. 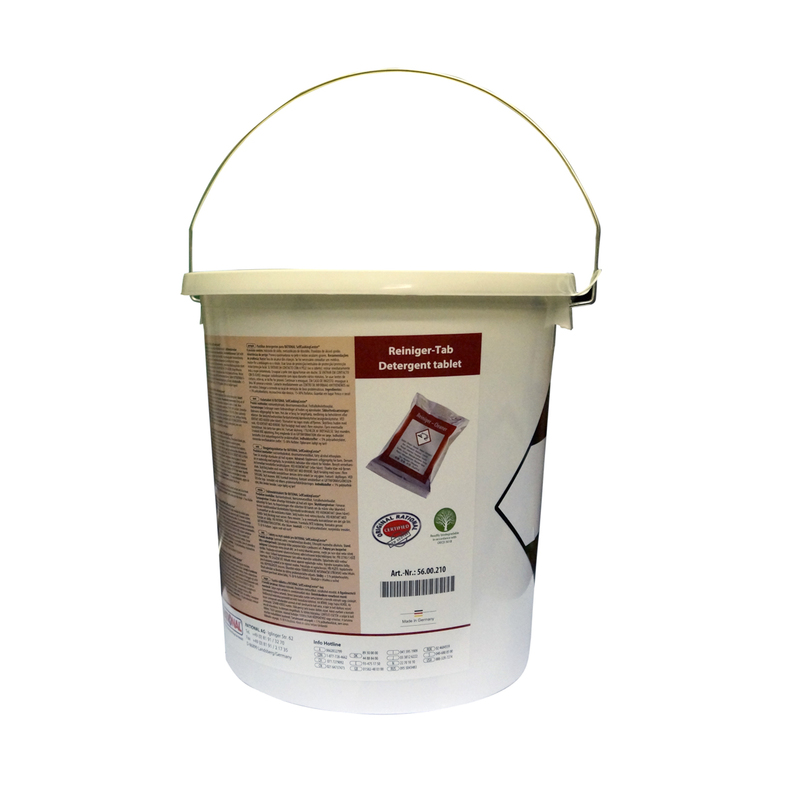 That reliability is enhanced by correct cleaning schedules with the optimal cleaning products. We are Rational Spares Partners for the South West England and nationally. 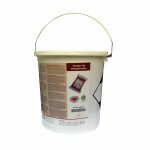 So if you need to source a part come to us for a competitive quote. 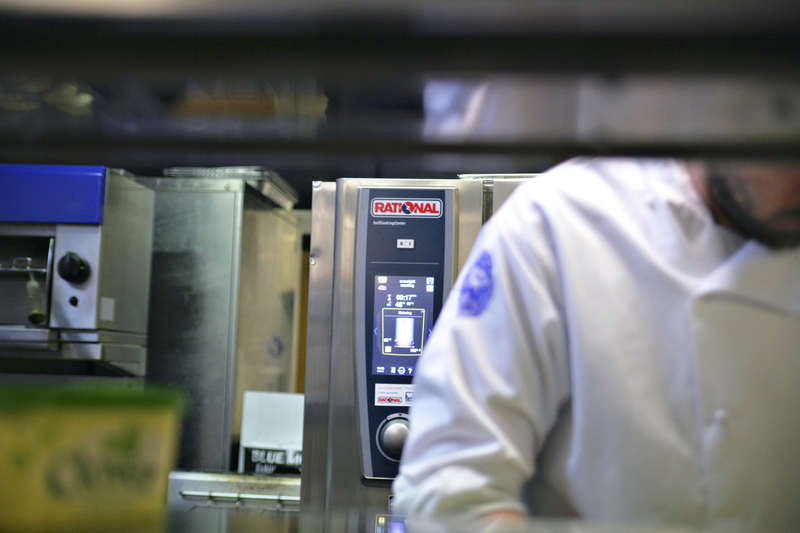 As the Rational Service Partner for the South, South West England and South Wales, A C Services Southern are the Experts you can Trust for all your Rational oven service needs. 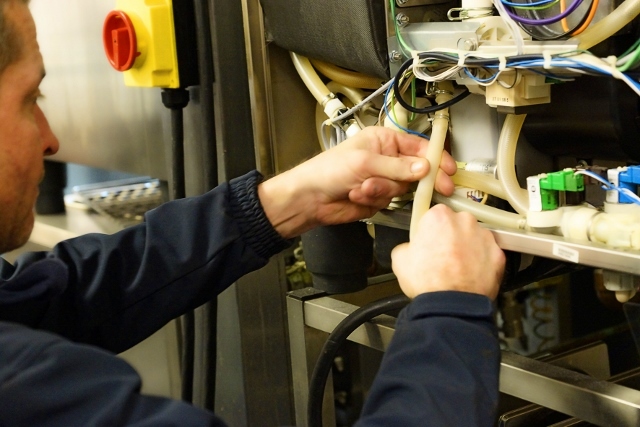 We maintain, repair, install and service any Rational model, whether it is a SCC WE, SCC, CPC or Classic in our area. We are an independent, friendly company who are authorised, trained and audited by Rational and are the specialists for servicing and repairing Rational ovens. 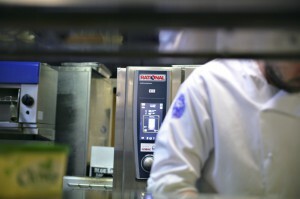 We have been established since 1990 and specialised in Rational Combination Ovens since 1999. We offer exceptional customer service at all times and are committed to finding the solution to your problem, whether it be big or small. A C Services Southern have won the national ‘Rational Service Partner of the Year’ and been runners-up on several occasions.